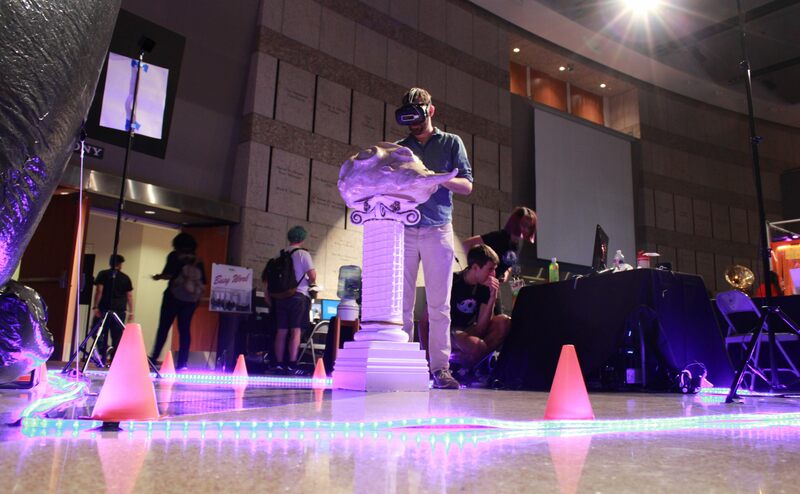 IndieCade 2019 is headed back to Santa Monica this year and the production crew has revealed new Spotlight Award categories. The IndieCade organizations mission to support independent game development continues in 2019! 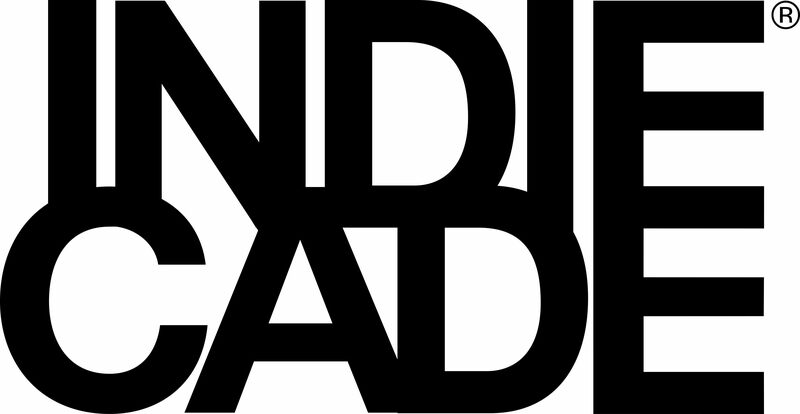 IndieCade 2019 is officially announced and will take place in Santa Monica, California on October 10-12. In addition to the official reveal of the IndieCade 2019 dates, the production crew has revealed that there are a bunch of new categories being added to the Spotlight Awards, creating even more opportunities to highlight the incredible work done by the gaming industry's lesser-known creators. Due to this, the IndieCade submission deadline has been extended to Thursday, April 25. Check out new and returning Spotlight Award categories below. The Social Impact Award honors a game which explores social, cultural, and/or political issues in a whole new way. It may take us out of our comfort zones, and confront us directly on social progress yet to be done, or mark a real change in the industry. Social Impact for games encompasses creating new access points for unlikely players engaging with unlikely topics, new points of connection for people across the globe, or new shared experiences that resonate in our modern culture. The Performance Award honors a game with a unique or particularly sublime performance: voice, motion capture, video, live and more. As games grow in cultural weight and professional development, the field of independent development has involved a larger variety of artists from all disciplines. The brilliant pacing, empathy, and understanding of the best actors have been harnessed this decade to make some of the most arresting play experiences we have ever seen. This award celebrates the performers doing the amazing work in the field of play. Athletic and Mental Competition are amongst the oldest pastimes in the world. Experiences designed to create inventive and unique fields for competition, that drive their players to perfect skill and strategy, that breed active and mobile metagames all play to this ancient practice. The Competitive Design award rewards experiences innovating in these spaces and creating magical new spaces for play competition and making us itch to create new organizations of play. Staring across a board, a hand of cards, or even a chaotic pile of detailed paper notes, games played at the table, often with friends, leveraging the imagination of players to create unique and companionable experiences is the heart of games for many of us. The Tabletop Design Award celebrates an indie tabletop game of the year that innovates, surprises, and delights the heart. The inspiration for games comes from wildly different sources and places, and games that interpret the world of another piece of media, reflect a documentary of real-world systems, or adapt the experience of other places and stories explore the innovative edge of why we play. The Adaptation Award celebrates a game that examines and interprets using the logic of play and the power of interaction. The IndieCade Grand Jury Award represents the best of IndieCades best. This is the one game out of 36 nominees, and the hundreds and hundreds of submissions to the festival, that not only captures how far independent games have come, but how much farther they can still take us. Past winners include Her Story, 1979 Revolution: Black Friday, and last years Oikospiel Book I. The Spotlight Awards winners at IndieCade 2019 will be selected by an international jury comprised of past IndieCade finalists, independent and mainstream game developers, artists, researchers, academics, curators, game writers, and journalists. 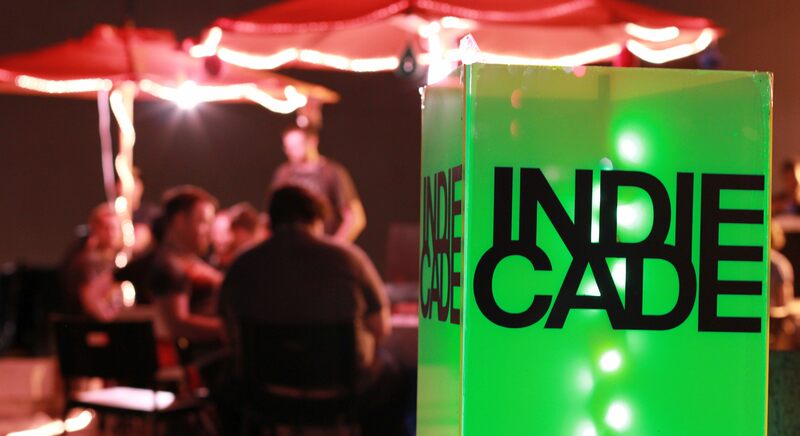 IndieCade 2019 takes place in Santa Monica, California and runs from October 10 to October 12. Keep an eye on Shacknews and the official IndieCade website for updates on attending the event.